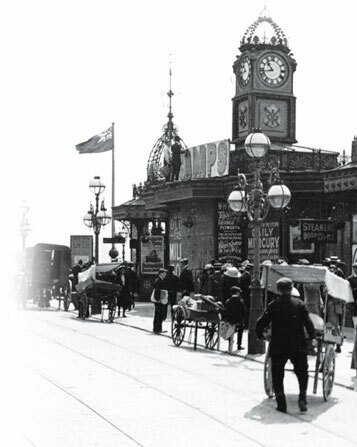 Using old photos, archive film and modern footage, combined with stories from the archives of the Swindon Advertiser and eye-witness accounts of historic events, this new DVD presents a fascinating record of life in bygone Swindon. This engaging journey through time is produced exclusively for the Swindon Advertiser and is narrated by award winning actor, Howard Ellison. 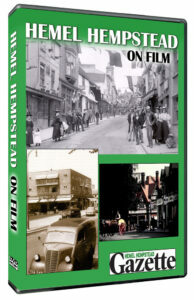 It looks back at the developments that transformed Swindon from a country market town to the thriving borough of today, including the opening of the Berks and Wilts Canal, the coming of the railway and the creation of the railway works, the granting of the charter, which united Old and New Swindon, and the decision to make Swindon an overspill town for London. 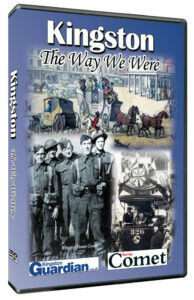 In a special feature on Swindon at war, the DVD recalls the heavy price paid by the town in World War 1, and provides a unique insight into life in Swindon during World War 2. 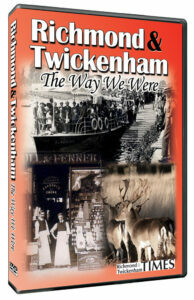 The DVD also delves into some of the hidden stories from Swindon’s past. We discover why the residents of New Swindon were once supplied with free carbolic acid and lime-wash, how Swindon greeted the opening of its first cinema, why Peace Day in 1919 turned into a full-scale riot, how Swindon provided the blueprint for the NHS, and why an art deco diving platform stands in Coate Water, even though swimming in the lake is banned.